Having now been stateside for about five months, the Mrs. is catching up on her cooking blog and getting back into the swing of things as far as dumpster-diving-inspired meals are concerned. As per the good ole days, Melissa is enjoying her fair share of jamming, jellying, and canning as well as baking and cooking. New to this season of diving is her new found art of preparing homemade Vinegars such as: Banana Vinegar and Blueberry Vinegar, with Apple Cider Vinegar of course being the favorite. 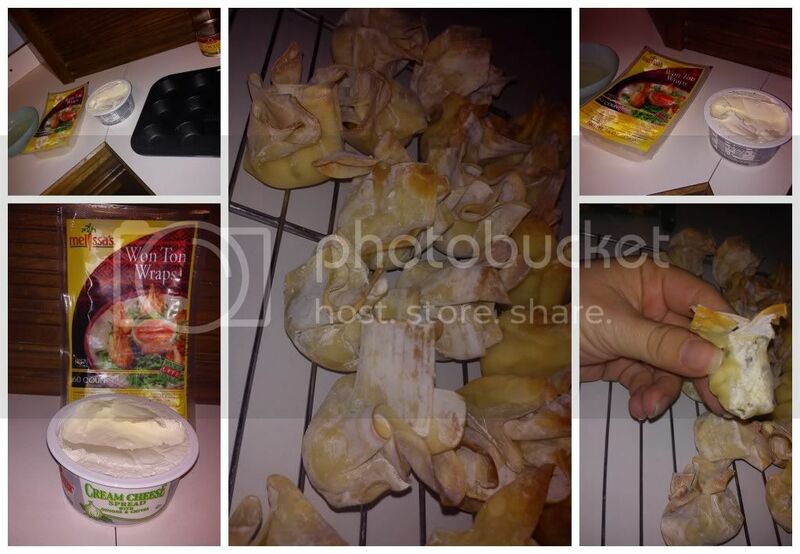 With family, the Harringtons rung in the New Year while enjoying some scrumptious appetizers including sweet and savory filled wontons. The new year has also ushered in a few bread experiments, especially in using the bread machine. 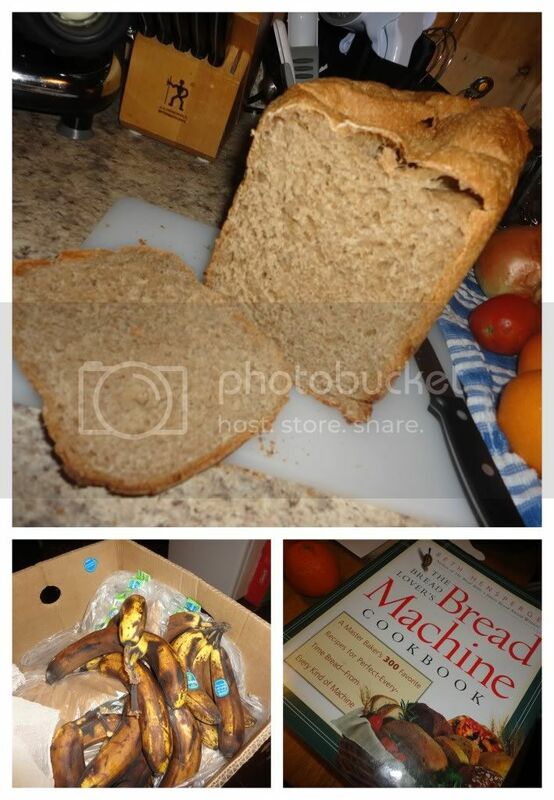 Sometimes the misses is just making dough for pizza crust, other times she's using up old bananas for a Banana Sandwich Loaf. 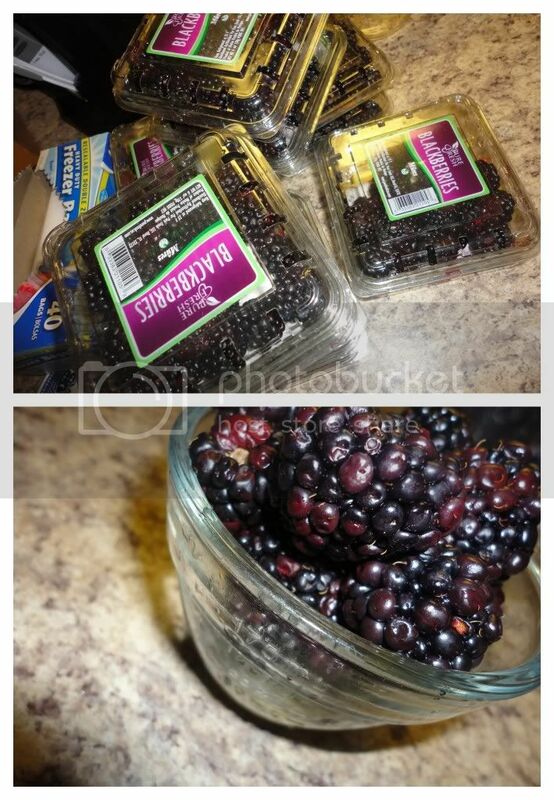 The Harringtons also enjoyed an abundance of fresh, beautiful blackberries which has lead to delicious eats such as Blackberry Cobbler and Blackberry Coffee Cake, with plenty of blackberries patiently waiting in the freezer for their turn to nourish and elicit enjoyment. Another abundant item this month has been oranges! 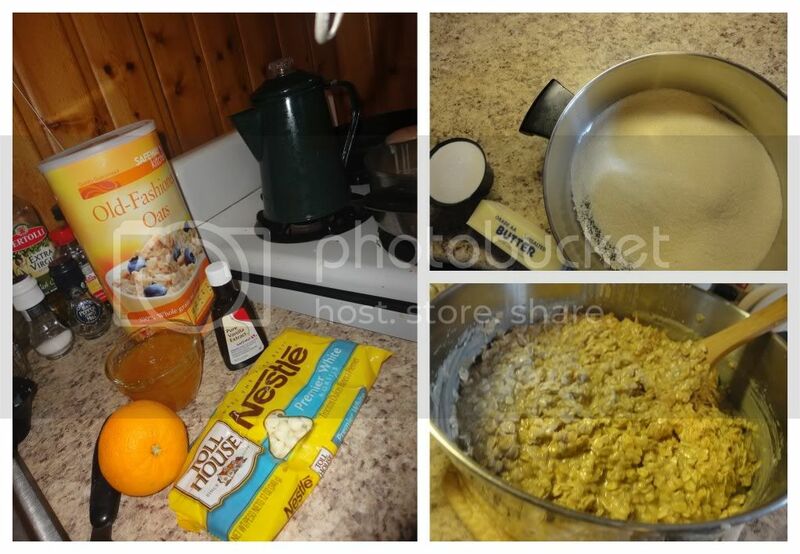 We've enjoyed numerous orange dishes including Orange Marmalade which found its way into these White Chocolate Orange No Bake Cookies among other delicious, citrusy dishes. Want to know what else made it into the Harrington bellies this January? Check out these posts at 519 Kitchen to get the full scoop!